Our church, Glory Chinese Baptist Church, was established in 1999, on the first Sunday of October, in Fort Worth. 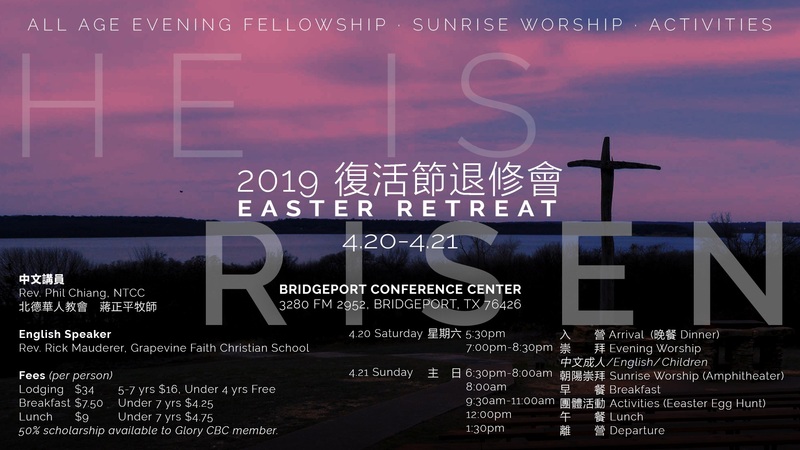 Thank the Lord that He has called several families, international students, and His servants to start the church, and that He has guided them to the Chinese community in Northeast Tarrant County as the mission field. In October 2002, the church moved to North Richland Hills, and now, there are even more brothers and sisters committed to this church. God gave to us a vision of building up a church for Him. 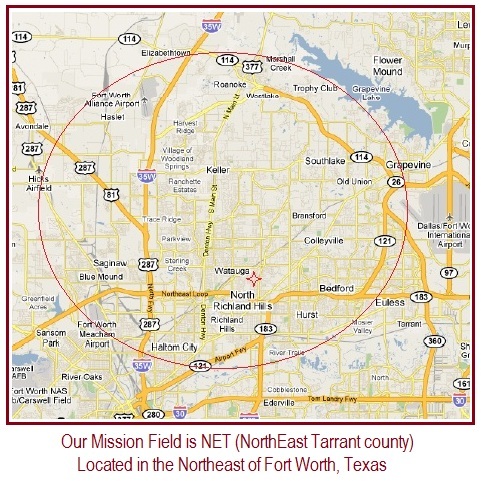 With the vision we started the church building plan in the year of 2006, and purchased a piece of land, which is located in the center of northeast Tarrant County, in the same year. Then we began the architectural design. We finalized the blueprint, dimension, and funding in 2009, and broke the ground. The construction was completed on October 2011, and the first worship service was held on 11/6/2011. Seemingly unimaginable, but nothing is impossible to God Almighty. This is the awesome work of God upon us as a reward. Hallelujah. Glory to God in the highest! We would like to worship, serve, and fellowship together with Christians, and we also would like to share God’s salvation with seekers, because of the need for salvation and Biblical truth. Rev. Solomon Liu is our pastor since August 1st. 2003. 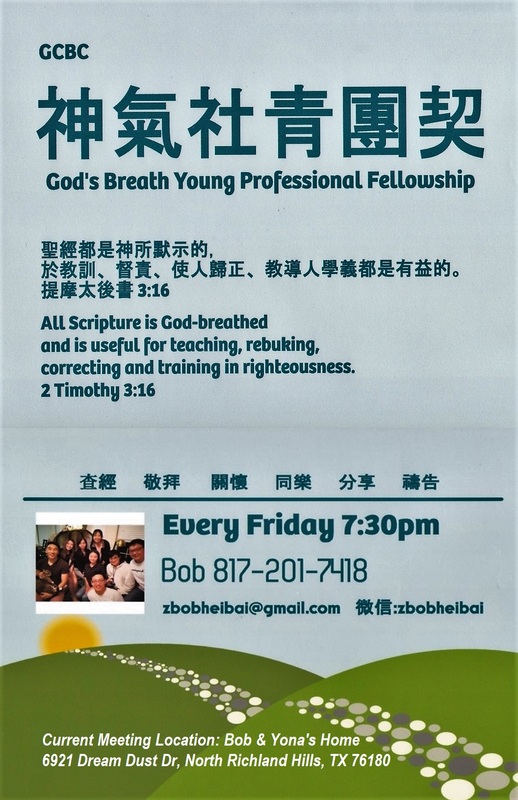 He was the pastor of Taipei Hsi-Lin Baptist Church from October 1999 to June 2003, and graduated from Taiwan Baptist Theological Seminary with degrees of Master of Divinity and Bachelor of Church Education. We are the membership of conventions as below, associate in the ministries of the Great Mission of Christ.